What are the best Minecraft mods? It’s a question that’s been asked for generations – since a young Plato attempted to tweak his game at the knee of Socrates. Or something. As new Minecraft mods have been steadily flowing out since the game’s first public release, there are a whole heap to choose from. Minecraft is a blocky phenomenon. It’s the only game to ever exist that allows you to construct a castle the height of Jack’s famous beanstalk and fall through an increasingly challenging abyss for an eternity – but it could do with some Minecraft mods to improve things. From interface changes to tools to aid your hours of exploration, you have the option to make Mojang’s classic even better on PC. 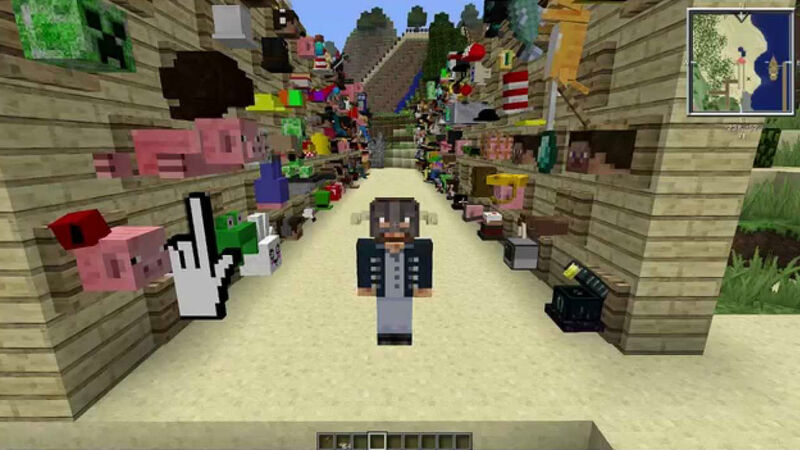 The following list compiles some of the best Minecraft mods out there right now. All are divided into sections, depending on what you want to do with the game – from simple changes to deep, intricate Minecraft mods you can get lost in for months. 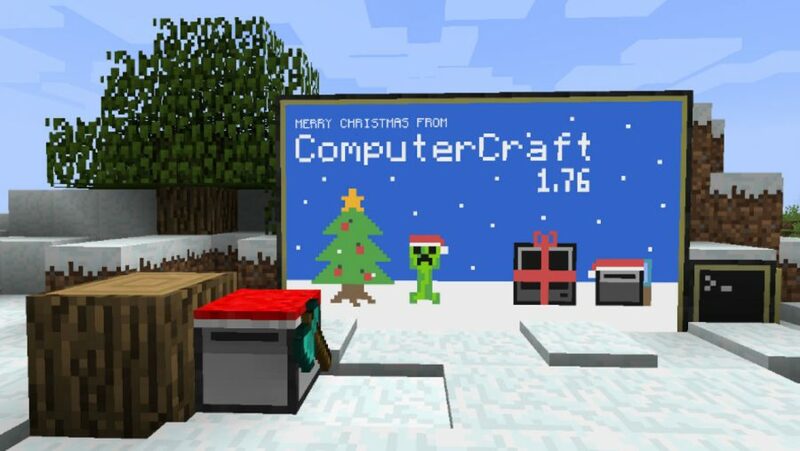 Every Minecraft mod on this list comes with its own installation instructions that you should follow closely, and you’ll likely also need to downgrade your Minecraft version for many of them – in most cases, version 1.7.10 works best. To help with that, you can try MultiMC– a useful bit of software that lets you manage multiple Minecraft mod installs. Alternatively, if faffing around in obscure folders isn’t your cup of tea, then grab a modpack instead – which comes with everything preinstalled and preconfigured. We recommend either Feed The Beast’s Direwolf20 1.7.10 pack (which comes with a YouTube series that’ll teach you how to use many of the included mods), the Tekkit Pack, or making your own modpack with Curse Voice. If you have trouble with any of them Google is probably a good bet. 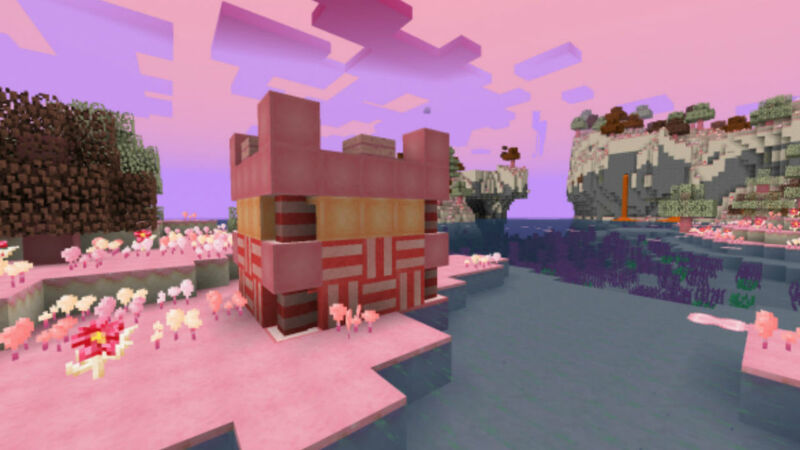 Shall we dig into our list of the best Minecraft mods? When you’ve got lots of Minecraft mods installed you’ll probably find that Minecraft’s default UI doesn’t cut it any longer. The following downloads make playing modded Minecraft a more pleasant experience. Got a beefy computer? Make Minecraft look incredible with Optifine, which adds support for HD textures and more control over graphical options. Alternatively, if you’re playing on a potato, grab Fastcraft– it significantly improves performance on lower-end machines, particularly with lots of Minecraft mods installed. Everyone likes to know where they’re going. Journeymap maps your world as you explore, lets you mark waypoints of interest, and can even warn you when mobs are sneaking up behind you. View the resulting map in-game as a minimap, or in fullscreen, or even in an external web browser. If you need an antidote to the pain of alt-tabbing to a wiki while playing Minecraft then turn to Not Enough Items (or NEI). 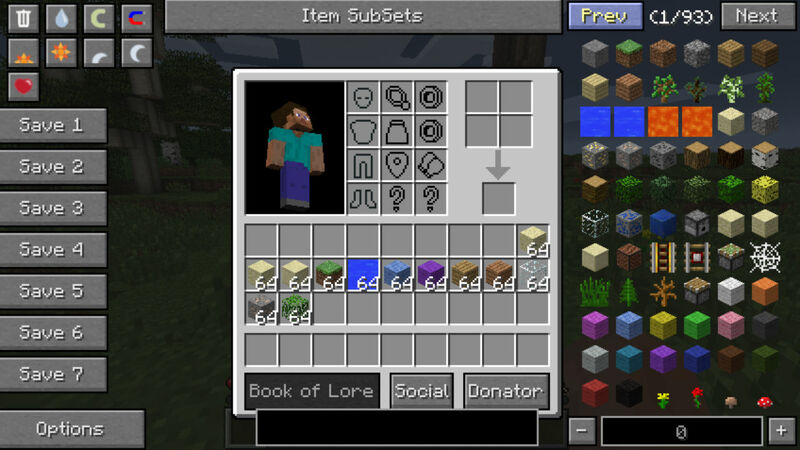 It lets you look up the recipe for any item from any installed Minecraft mod through a nifty interface on Minecraft’s inventory screen. WAILA stands for “What Am I Looking At,” and it’s a godsend when you’ve got loads of mods installed. 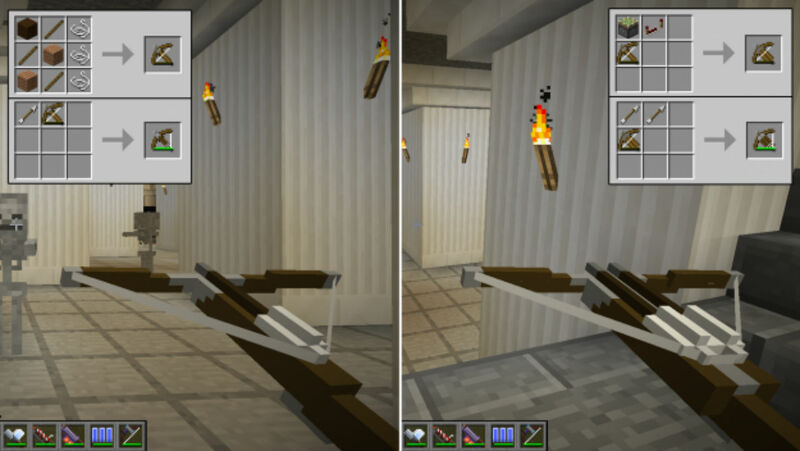 Simply point your crosshair at a block, and it’ll tell you what it is, and which mod it comes from. With newer mods, it can also tell you about the state of that block – how full a tank of water is, for example, or the charge level on a battery. You’ll need NEI to run it. Install Inventory Tweaks and you’ll soon wonder how you lived without it. 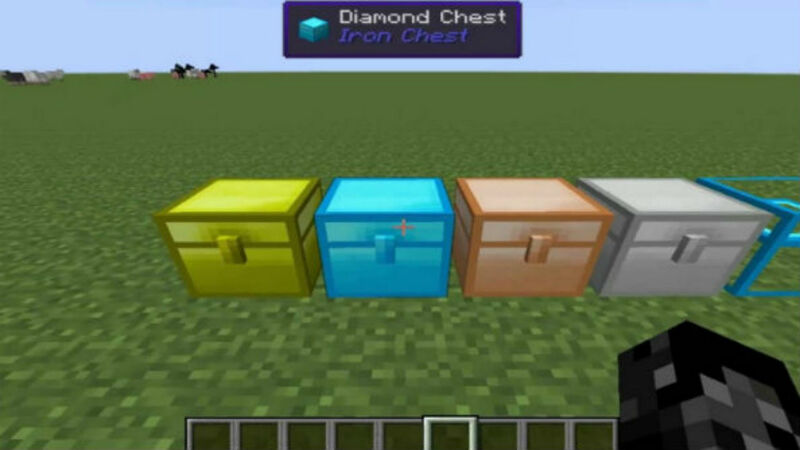 Tools that run out of durability are automatically replaced in your hotbar, stacks of blocks are automatically refilled, and a simple middle-click will sort your chests and inventory. It’s also endlessly customisable. 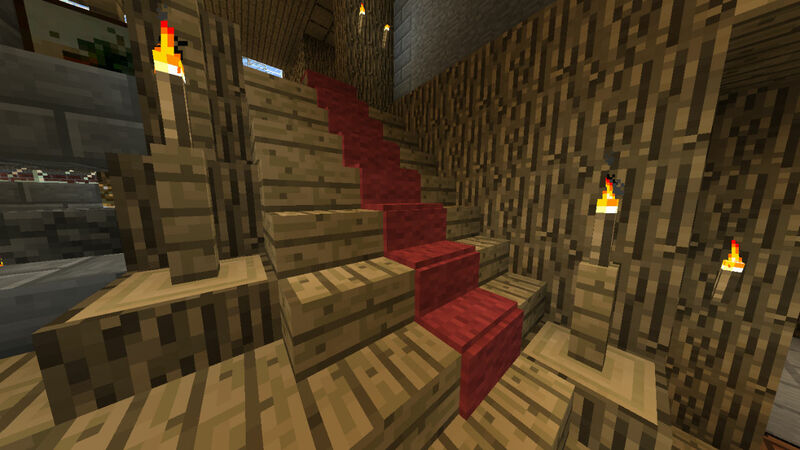 For many people, crafting awe-inspiring structures is what Minecraft is all about. The following mods will dramatically expand your creative options, from new types of wood to proper furniture. Minecraft only has one cobblestone texture. Chisel 2 has 24. 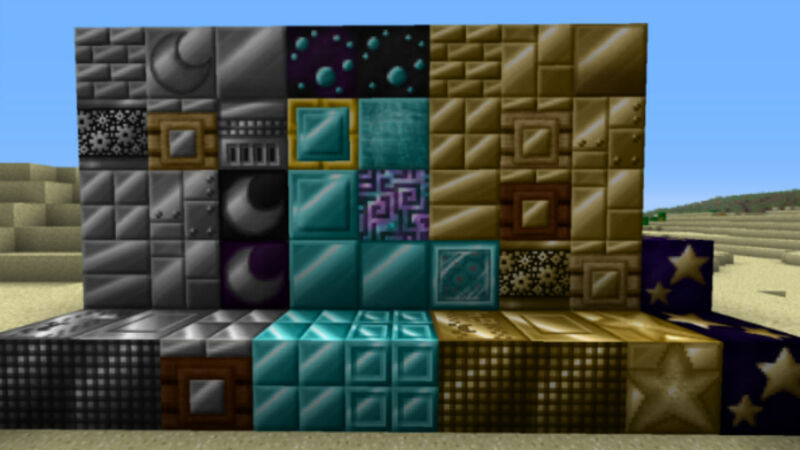 In fact, it adds alternative textures to a huge number of the game’s default blocks as well as blocks that come with other mods in this list – letting you create any decor you desire in your in-game constructions. Cubes are great and all, but occasionally you want a slope, right?Carpenter’s Blocks delivers those slopes, alongside beds, buttons, doors, flowerpots, torches, and more, all of which can be customised with the texture of any other block. Ever wanted a netherrack ladder? This is the mod that’ll do it. If you’d like a bit more variety when it comes to decorating your world, Decocraft is the mod for you. It adds craftable chairs, tables, bowls, bottles, lamps, stuffed toys, beer kegs, and even a kitchen sink. The full list is almost endless, so dive in to the Wiki to see the full range of options. Bibliocraft also offers a bunch of aesthetically-pleasing blocks, but these ones come with their own functionality. 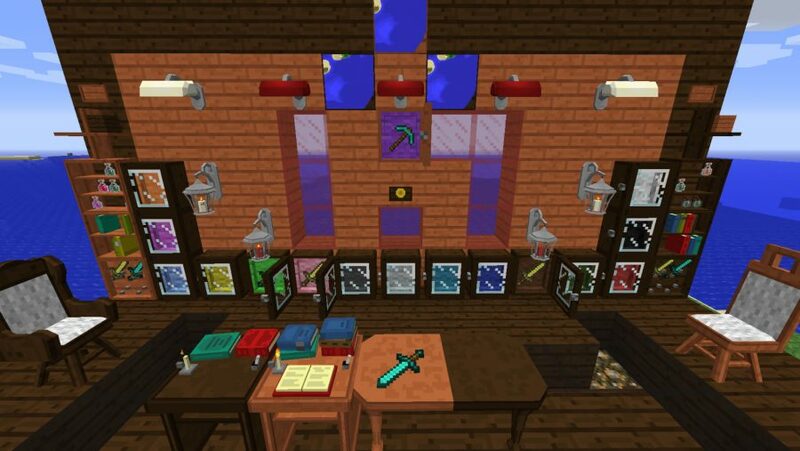 Display cases and shelves let you show off your trophies, while a printing press lets you copy in-game books. It even adds a monocle for the distinguished gentlemen amongst you. 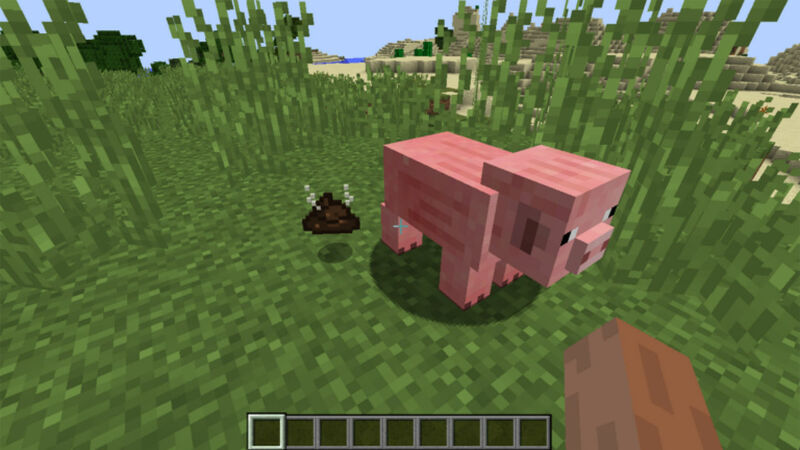 If Minecraft can be accused of lacking one thing, it’s poo. 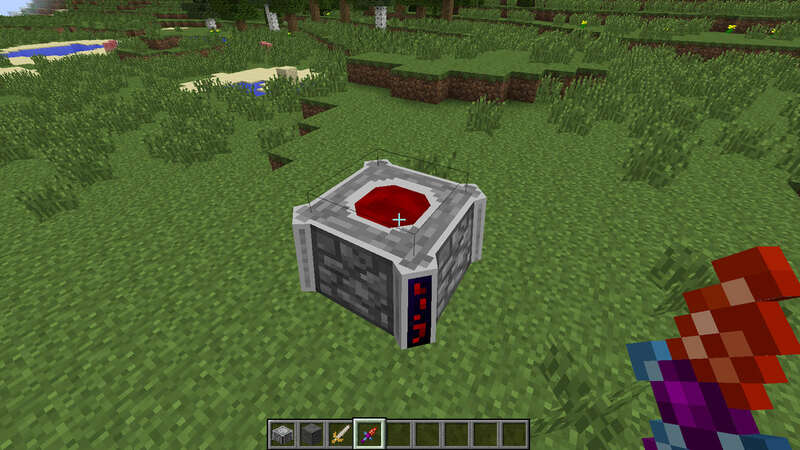 This humble Minecraft mod solves that problem with aplomb, not just making it so your pigs drop a steaming pile of the proverbial every now and again, but instead providing you with a new resource to master in Minecraft. Collect the droppings and you can use them instead of bone meal to fertilize your crops. Alternatively, you can fire them in a furnace and produce bricks that you can use to build a house – just don’t use them with white wool. 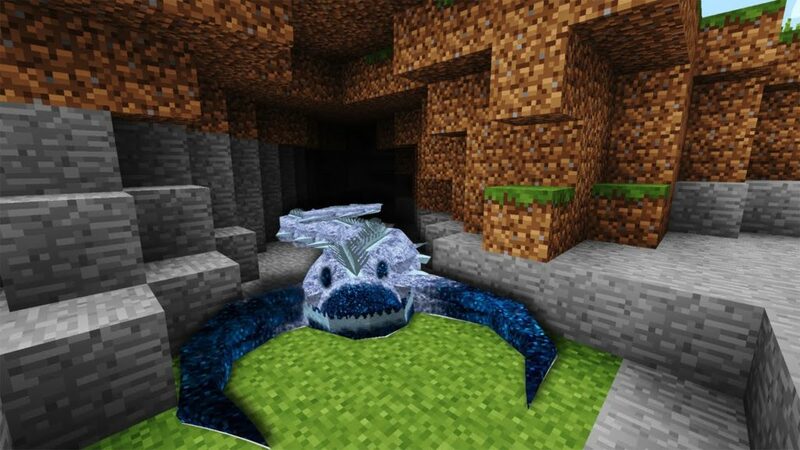 Bacteria simply never goes out of fashion, so it’s about time Mincraft modders brought it into the creative sandbox. This mod lets you cultivate a range of different bacterias, each of which will perform different tasks – destructive or creative – and set them loose on the world. Just be sure to contain it properly, especially if you’re experimenting in your own base. 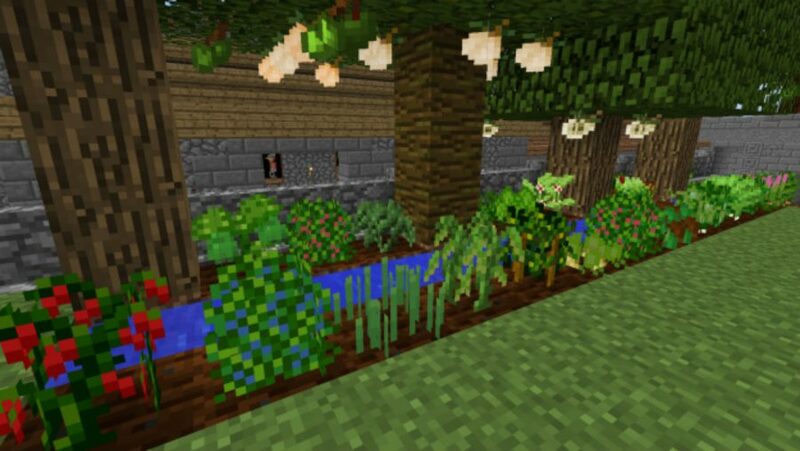 Bring some serious variation to your Minecraft diet with this produce-laden mod that adds over 1,100 new foods and items, including 60 crops, 17 types of fish, tofu for vegetarian and vegan dishes, and 36 fruit or item bearing trees. 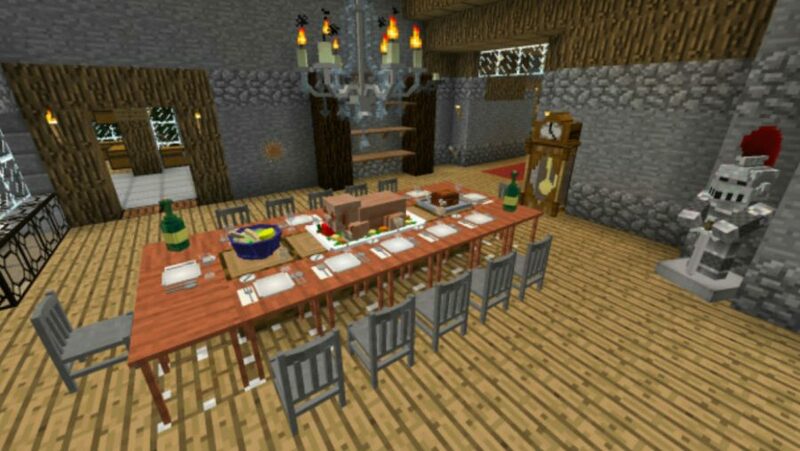 The end result is a Minecraft diet that’s equal parts lavish and balanced. 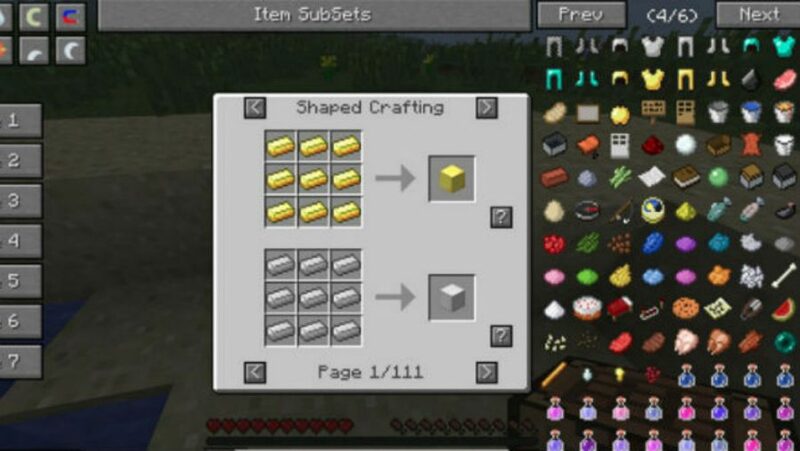 If you want to make this a necessity rather than just a fun extension to vanilla Minecraft, use it alongside Hunger Overhaul and The Spice of Life, which both punish your poor eating habits. Some people prefer the life of a nomad to that of a builder. The following mods either spice up world generation, add new worlds to explore, or give you the tools you’ll need to explore them. To the Far Lands, and beyond! Let’s start with the Overworld. 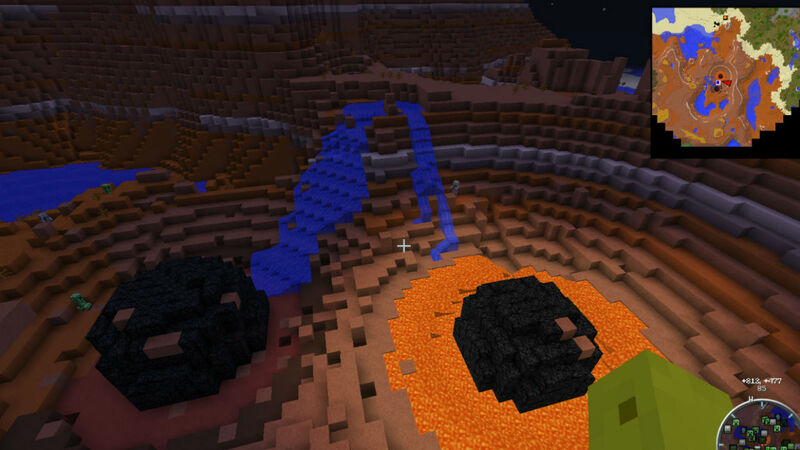 Biomes O’Plenty adds a ridiculous 80 new biomes and 12 sub-biomes to Minecraft – from Alps to Wasteland. 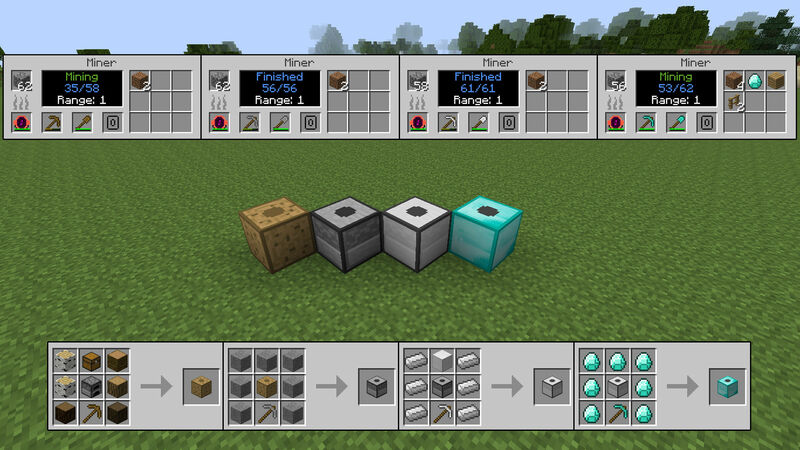 It also adds a little more variety to tools, armour, food, colour, and adds a few extra blocks to build with. 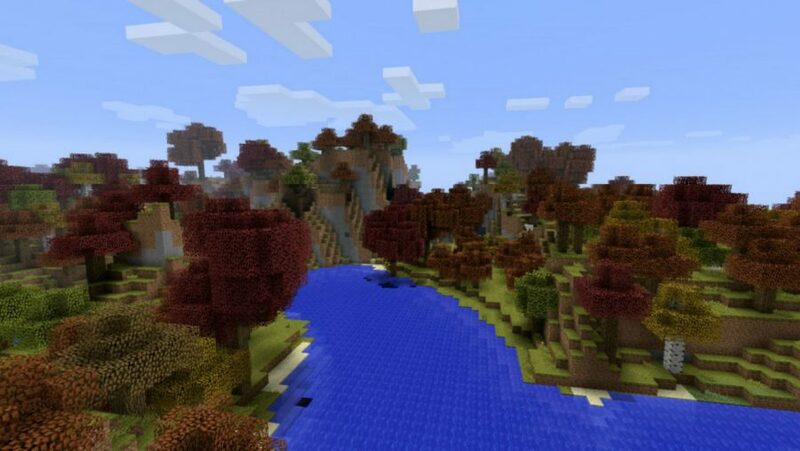 Working in much the same way as Biomes O Plenty, LotsOMobs adds a staggering 25 new mobs to further enrich your Minecraft world and make your biomes that bit more realistic. Gone are the days when squid were the only creature in the sea and chickens roamed free across the savannah. If you’d like giraffes, narwhal, seagulls, elephants, and even dinosaurs to appear in your game, then this is the mod for you. Here’s a great exploration mod for people who avoid the Nether on the grounds of it being just a bit too demonic and hellscapey. CandyCraftoffers sweet-toothed Minecrafters a new realm to explore that’s made entirely of candy. There are sugar-coated critters to kill, marshmallow tools to equip, and honeycomb armour to wear as you make your way through this sickly sweet realm. Eat your heart out, Hansel and Gretel. 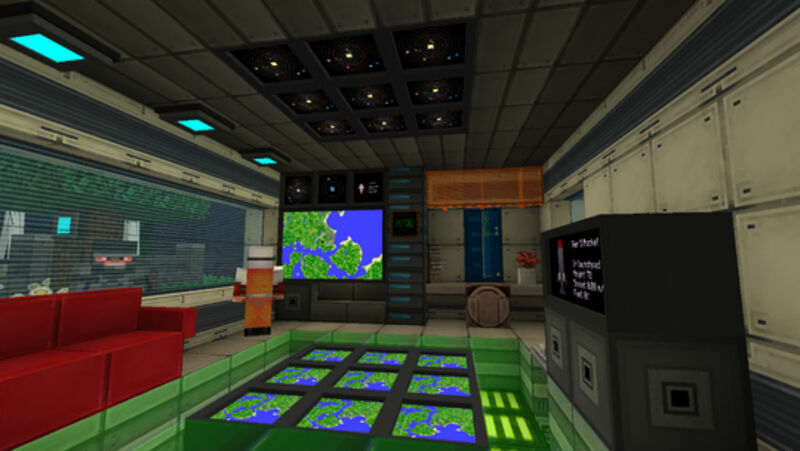 Boldly go where no Steve has been before with Galacticraft, an expansive mod that let’s you travel to, explore, and even colonise an entire solar system. Aside from all the interplanetary sightseeing, the main draw of this mod is the sheer amount of effort you’ll have to put into it in order to escape Earth and its famously surly bonds. It’s a compelling and brilliantly constructed series of missions that rewards you with gameplay opportunities, like building a moonbase, pimping out your spaceship, and fighting evolved mobs on Mars. Not nearly enough mods focus on improving that most ancient and beloved of weapons – the bow and arrow. Quiverbow overhauls the options available to budding archers by providing them with a bounty of projectile-based weaponry. 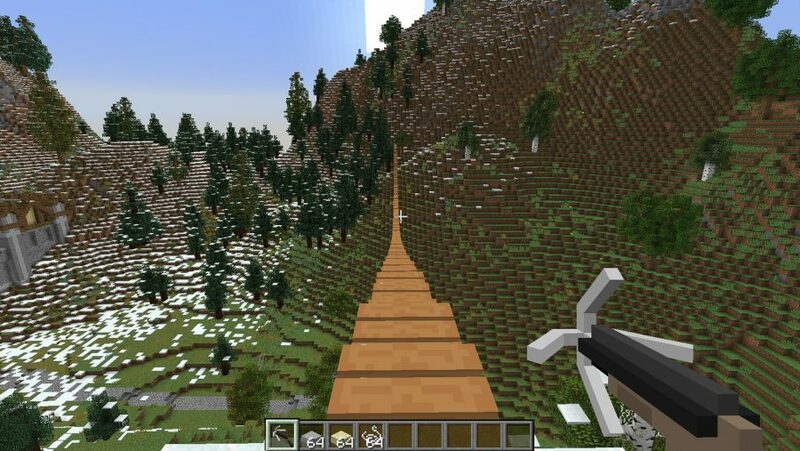 From basic additions like the humble crossbow to snow cannons and firework launchers, this is the ultimate mod for any aspiring Minecraft sniper. There’s nothing like a good factory setup in your Minecraft base – automatically mining and producing resources so you never run out. The following mods offer everything you need to fully automate almost every aspect of modded Minecraft, and work best in conjunction with some of the deeper mods in the final section. 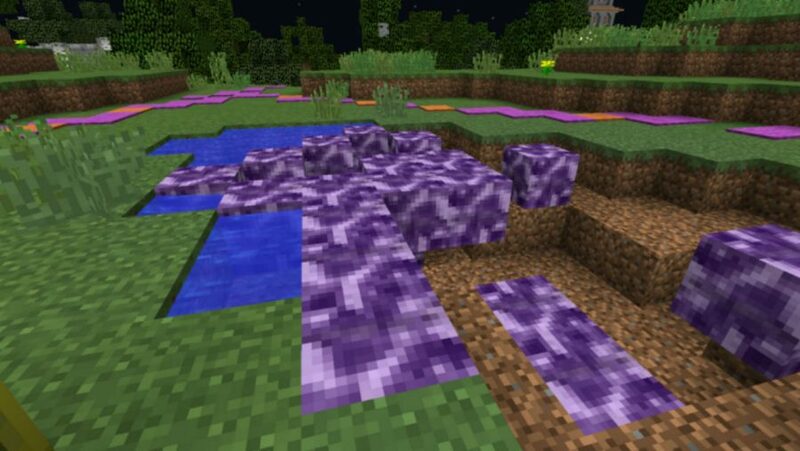 Chasms are a constant inconvenience for Minecraft explorers: you spend minutes jumping up the highest mountain only to find an annoying series of gaps between its peaks. Make mountaineering easier for yourself by installing this handy mod, which provides you with a portable grappling gun that will automatically build a bridge from where you’re standing to where it’s aimed. It’s also particularly useful for building tree-top fortresses. 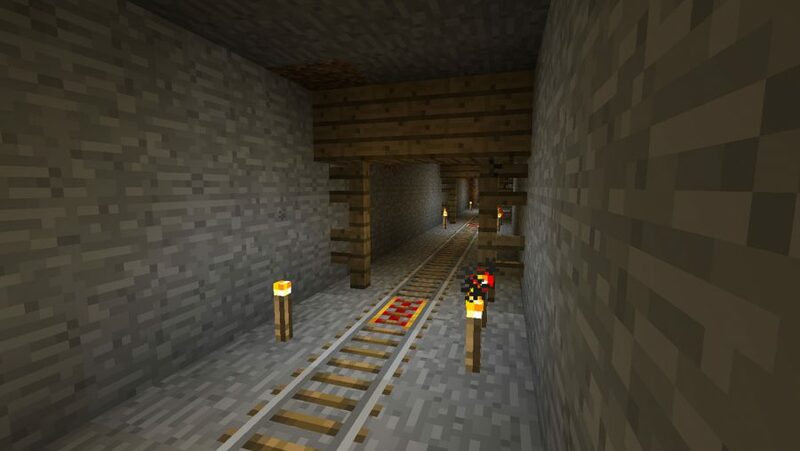 Digging is the bread and butter of Minecraft, which is why someone made this automated tunnelling machine, freeing you of the chore so you can explore, kill mobs, and meticulously redecorate your base. You’ll have to build it yourself, but once you do, you’ll be saving hours in virtual labour. The drill head is upgradable too, with different materials offering their own benefits, so there’s some scope for you to get really stuck into this miner’s delight. 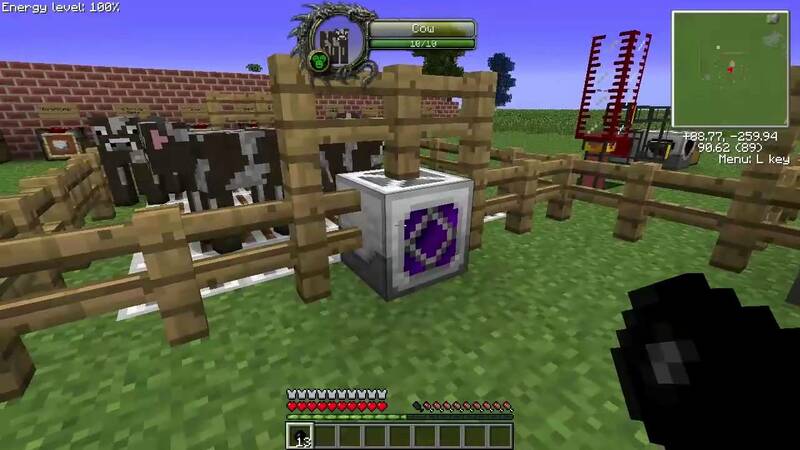 This mod adds basic automated devices for everything from farming to forestry. The best bit about Progressive Automation is that each machine can be upgraded as you progress, meaning fewer enormous rebuilds further down the line. After staying a while in a large base storage starts to become an issue. Applied Energistics 2 lets you turn matter into energy, storing items on hard drives that can be accessed wirelessly from anywhere in your base. It’s fantastically useful, especially for the hoarders amongst you. Ever wanted to be a nuclear engineer without learning about physics and going through multiple years of higher education? Then Big Reactors is the mod for you. Big Reactors allows you to build massive, fully configurable reactors in order to cope with the power demands of all those other industrial mods you’ve been tinkering with. Better still, it’s designed to interface with ComputerCraft, meaning you can monitor, regulate, and program your power station from a safe distance – should you tinker too much and cause a meltdown that is. Finally, we’d be remiss not to mention ComputerCraft. Itadds fully-programmable computers and assorted peripherals into the Minecraft world. It also adds RFTools, which lets you monitor and maintain a complex power network. Both are vital tools for any kind of automated base. That just leaves the largest mods – the ones that reward a significant time investment with substantial changes to vanilla Minecraft. We’d recommend tackling just one or two of these at a time, even if they’re bundled together in a modpack, for your sanity more than anything else. By the time you reach their endgame you’ll be the master of all you survey. If you’ve managed to clad yourself in diamond and long for some new endgame gear to show off to your friends then you might want to install the Draconic Evolution mod. 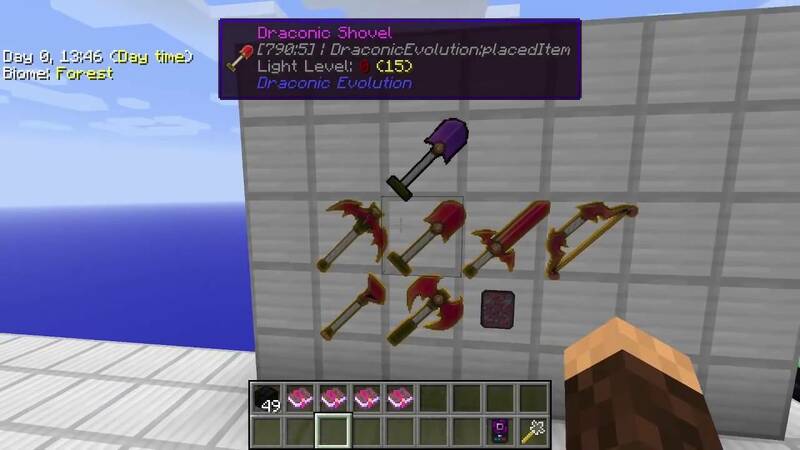 As well as adding heaps of new high-tier weaponry and armour, Draconic Evolution also has its own energy system that’s essentially Minecraft’s answer to cold fusion. Other features include a weather manipulation system, an enormous chest with built-in crafting facilities, teleporters, and mob spawners. In short, it’s the ideal mod for anyone who’s mastered vanilla Survival mode. Being a wizard is pretty awesome, and that’s no different in the world of Minecraft. Thaumcraft lets you manipulate the magic energies found in every in-game item to create powerful wands, golems to do your bidding, and essence-infused items and tools. It hooks beautifully into several other mods. Jetpacks make everything better. Everything. 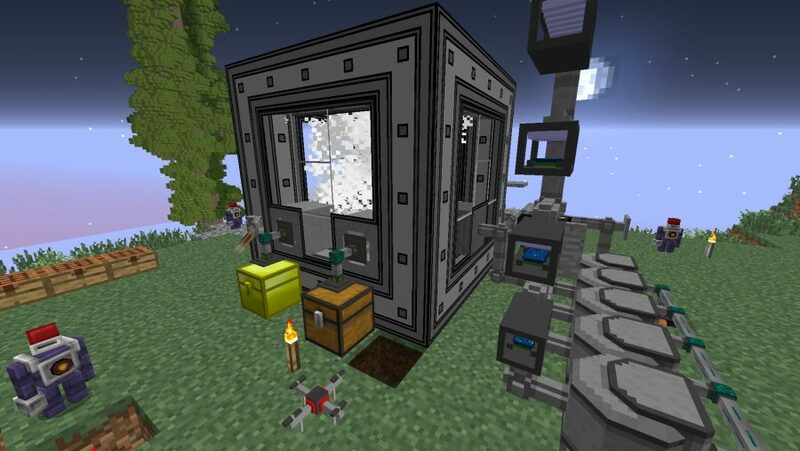 That’s why this humble mod isn’t looking to burden you with countless new systems and recipes to remember, it’s just trying to give ordinary Minecrafters the gift of instantaneous flight. Soar into the skies powered by Redstone Flux, letting you avoid hazards and move around the map much quicker. Higher level jetpacks will also act as armour and even negate fall damage, so there’s plenty of reason to invest a little time into this nifty add-on. Occasionally, Minecraft is all a little too cute and fluffy. That’s where modders come in, introducing some ritualistic dark arts to give the vanilla game some edge. Blood Magic– that most heinous of all magics – introduces a few new systems and mechanics based around drawing power from the blood of mobs. Once you’ve harvested enough life essence you can use it at a Blood Altar in order to craft new items like a Dagger of Sacrifice. Arguably the best all-round technology mod is Minefactory Reloaded. It adds heaps of machines and devices that allow you to automate almost everything – from breeding cows to playing in-game records. As an added bonus, it also works particularly well with many of the mods in the previous section. Mining by hand is a thing of the past and everyone knows it. 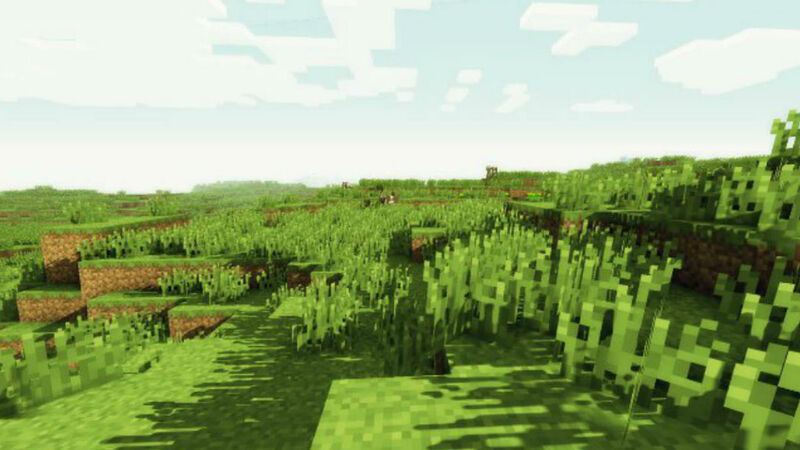 That’s why there’s BuildCraft, a hugely expansive mod that essentially allows you to put vanilla Minecraft through its own industrial revolution. From automated quarries to autocrafting tables that will pump out any desired item with the right ingredients on tap, this mod let’s you go full scale with your production lines. From the ridiculous to the sublime, this cosmetic mod adds over 100 hats to Minecraft, ensuring you’ve always got some way of surprising and, in some cases, shocking your friends. You’ll have to spend some time hunting the hats down, though, as they’re programmed to randomly spawn on mobs around the world – expect to see a squid with a phone booth on its head or a creeper sporting a sombrero. 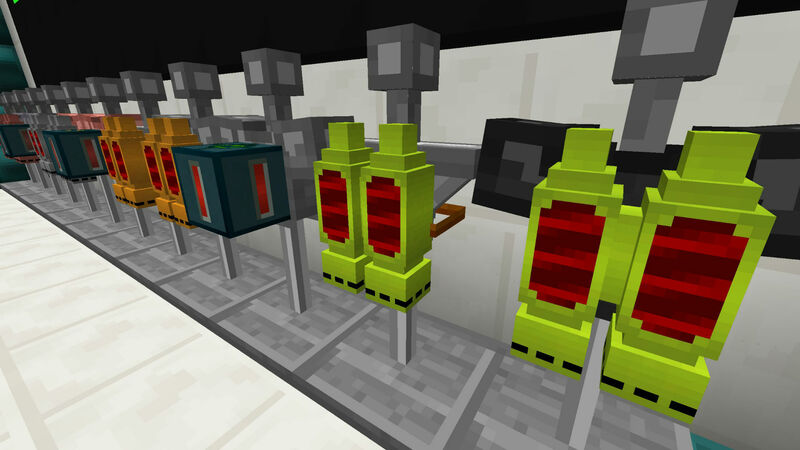 PneumaticCraft swaps out power for pressurized air making for a mod that’s both highly volatile and incredibly rewarding. 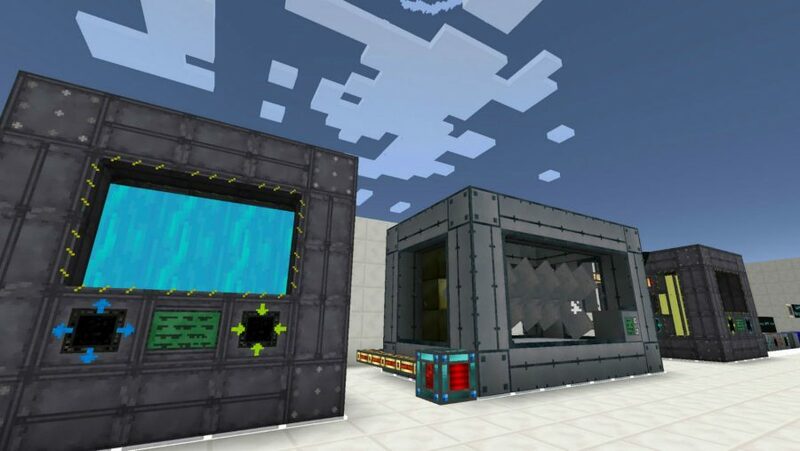 Whether it’s air cannons, programmable drones, or a range of assembly machines, this mod adds a host of mechanical and automated options to Minecraft. 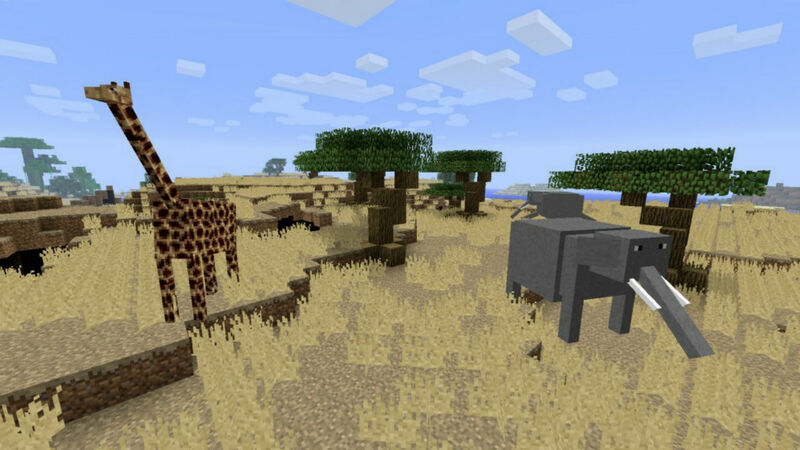 If those are not are the best Minecraft mods, we don’t know what are. These improvements and tweaks will transform your blocky bundle of joy and keep you playing even longer, much like the Minecraft maps that will transport you absolutely anywhere and the Minecraft servers that further keep things fresh. For now, though, we’re ready to get lost in Minecraft all over again.